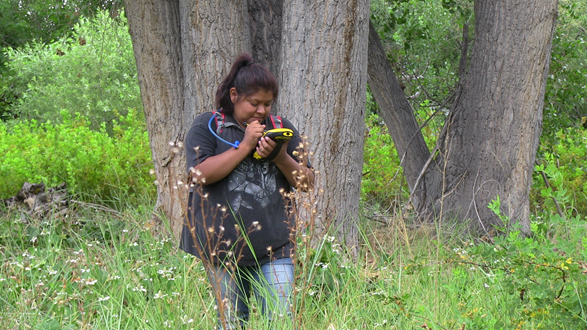 2018 is the fourth year of the Bishop Paiute Tribe EMO's Youth Forestry Project focused on seeking direction for paid interns in pursuing a career in the forestry or a natural resource field. 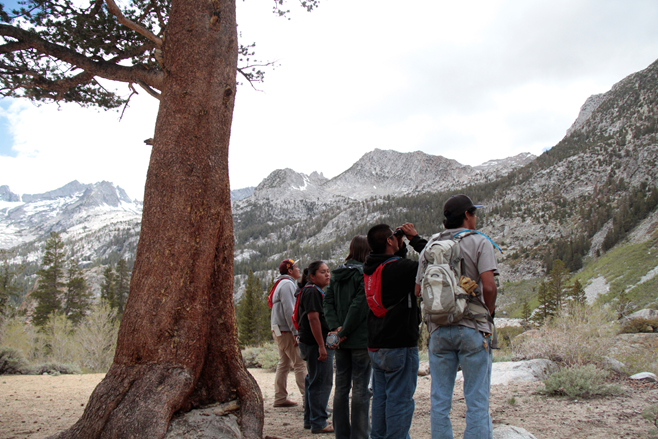 This project is conducted in collaboration with the BIA and has received support and partnership from the Inyo National Forest (USFS), Bureau of Land Management (BLM) –Bishop Field Office, and Friends of the Inyo (FOI). During the project, natural resource professionals from these agencies provide interns with opportunities to attend regular workshops throughout the summer based on natural resource career themes. Between workshops, interns work as part of a field crew to provide labor to accomplish tribal natural resource goals including plant inventory, vegetation and fuels management and wetland management. Interns gain valuable skills in Geographic Positioning Systems (GPS), Geographic Information Systems (GIS), botany, wildlife biology, fire ecology, navigation and more. 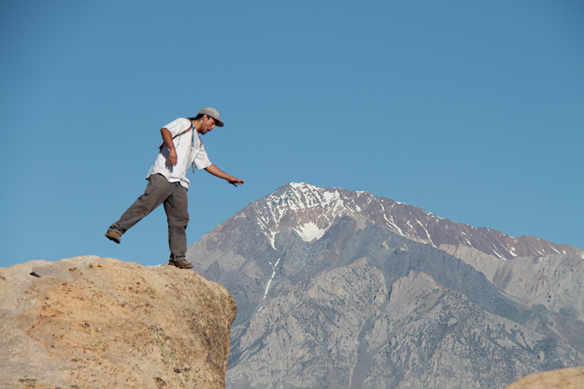 In addition, interns participate in weekly training hikes in preperation for multi-day backpacking and trail restoration trips in some of the most scenic locations in the Owens Valley. The application period for the summer 2019 internship is TBA. Check back here or in the Tribal Newsletter to find out when and where to apply when applications open.